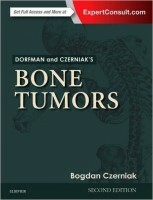 The findings revealed in the second edition of this large book are partly from about 11,500 benign and malignant bone tumor cases handled by various doctors, around 8,400 malignant bone tumor cases of the National Cancer Institute, and some 9,500 consultation cases of Dr. Howard Dorfman, who is now retired but was co-editor of the first edition of this book that was published about 10 years ago. 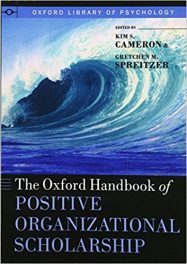 This book provides you the opportunity to not only look at a large range of situations but also to look at the various aspects of these cases, including their clinical, epidemiologic, molecular, and pathologic bases. 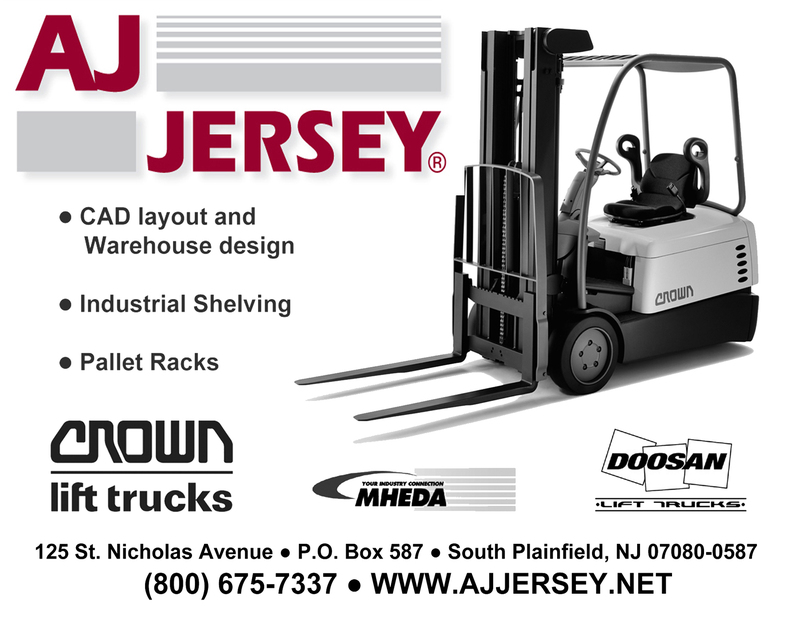 For your benefit, all the content of this printed book as outlined above can be viewed online by you, the purchaser. 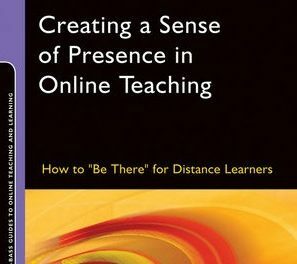 You can activate the eBook version of this title at no extra charge, and view it on the screen of almost any Internet-enabled device at anytime, and anywhere you are. Expert Consult eBooks give you the power to browse and find content, view enhanced images, and share notes and highlights – both online and offline. For technical assistance, email: expertconsulthelp@elsevier.com or call 1-800-401-9962 in the United States or-1-313-447-8200 if you are outside the U.S.
Comprehensive Content – the most current, evidence-based answers available for every medical and surgical specialty. Trusted Answers – content supplied by Elsevier, the world’s leading provider of health and science information. Unrivaled Speed to Answer – faster, more relevant clinical answers, so you can spend less time searching and more time caring for your patients. 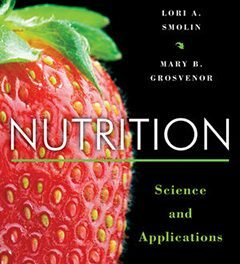 In this book, you will find 24 chapters filled with a tremendous amount of information, but it is not overwhelming because of the very thoughtful and systematic way the information has been organized and presented for your use in each chapter by the editor Dr. Bogdan Czerniak. This book contains a very large number of black-and-white and full-color images with detailed explanations in the photo captions of what is shown in them. 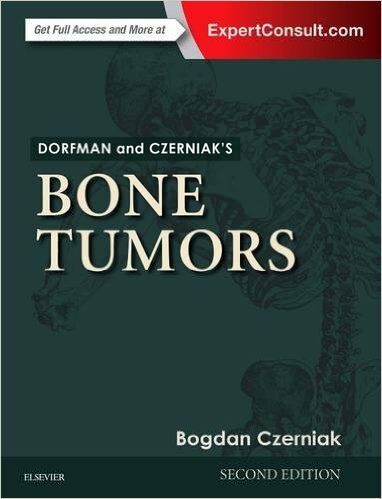 It is a complete guide, perhaps as no other book, on bone pathology, on the clinical, epidemiologic, molecular, and pathologic aspects of tumors of the bone. This is the definitive book on bone pathology. Bogdian Czerniak, MD, PhD is Professor of Pathology in the Department of Pathology at the University of Texas MD Anderson Cancer Center in Houston, Texas. Howard D. Dorfman, MD is Professor Emeritus of Pathology, Orthopedic Surgery and Radiology at Albert Einstein College of Medicine of Yeshiva University in New York, New York. Colleen M. Costellos, MD is Associate Professor of Radiology in the Department of Diagnostic Radiology at the University of Texas MD Anderson Cancer Center in Houston, Texas. April Ewton, MD is Associate Professor of Pathology and Associate Medical Director of Hematopathology at Houston Methodist Hospital. She is also affiliated with the Department of Pathology and Genomic Medicine at Weill Cornell College of Cornell University in Houston, Texas. Gregory N. Fuller, MD, PhD is Professor and Chief Neuropathologist in the Department of Pathology at the University of Texas MD Anderson Cancer Center in Houston, Texas. 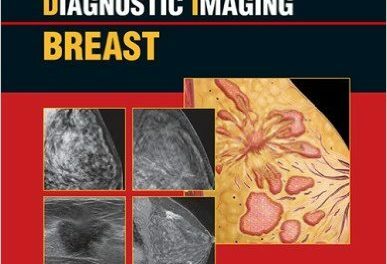 John E. Madewell, MD is Professor and Chief of Musculoskeletal Imaging in the Department of Diagnostic Radiology at the University of Texas MD Anderson Cancer Center in Houston, Texas. John D. Reith, MD is Professor Pathology in the Departments of Pathology, Immunology, Laboratory Medicine and Orthopedics and Rehabilitation at Shands Hospital at the University of Florida College of Medicine in Gainesville, Florida.